Niantic today announced what the next big feature addition to Pokemon Go will look like. 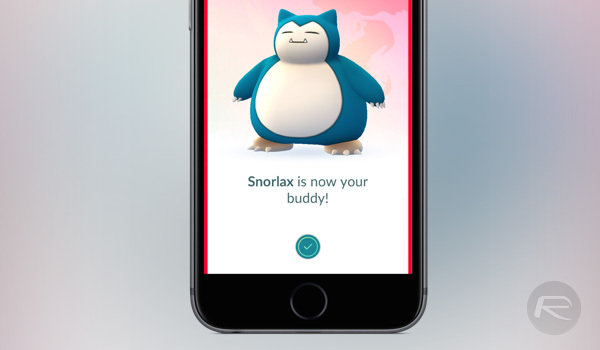 As had been leaked earlier in the week, Pokemon Go will soon feature Buddy Pokemon feature, allowing gamers to select a Pokemon to become their special buddy. Following on from details that were found by eagle-eyed fans of the game who noticed code pertaining to the new feature within the game itself, the newly announced Buddy Pokemon will be chosen by gamers, with the Pokemon in question then joining their trainers in the game. 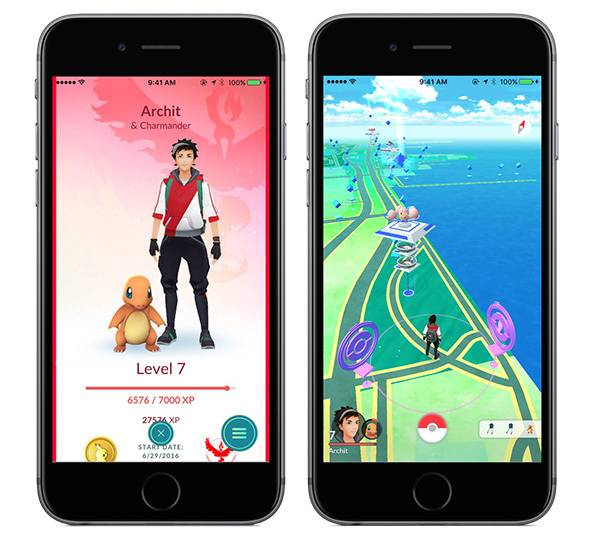 Buddy Pokemon will not appear alongside your trainer on the main map within Pokemon Go, but their avatar will appear in the corner of the screen along with stats such as their health level. Niantic isn’t going overboard with the amount of information it is sharing about the new feature at this point, though, so expect a few surprises once the update goes live on both iOS and Android, and gamers get the chance to choose their own Buddy Pokemon. Unfortunately, there is no word yet on when the new update will go live across either platform. We expect the pair to go live at the same time, but if not, we don’t anticipate a big gap between the releases. You will be able to pick your favorite Pokémon from your collection to become your buddy, opening up unique in-game rewards and experiences. Buddy Pokémon will appear alongside your Trainer avatar on your profile screen, adding helpful bonuses such as awarding Candy for walking together. You’ll also have the ability to change your Buddy Pokémon at any time. Pokemon Go burst onto the scene with unprecedented success, but its user numbers have dwindled since. Fads in gaming are nothing new, especially mobile gaming, so it makes a lot of sense for Niantic to try and head its recent user decline off with new features before it gets any worse.